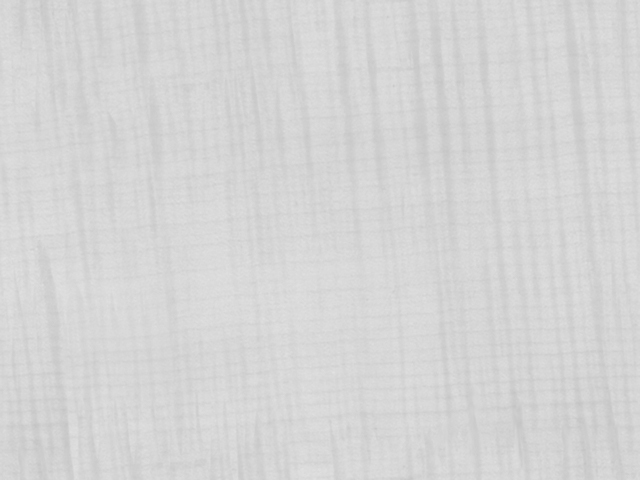 The perfect place to make your Smoky Mountain Wedding a treasured memory! 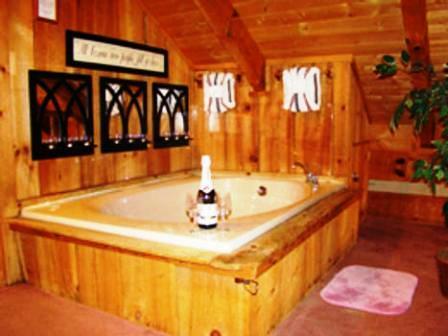 A peaceful Smoky Mountain setting is a perfect place to begin the rest of your lives together. 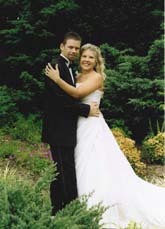 Many couples come to the Smoky Mountains for a beautiful wedding location. 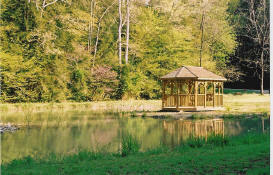 In The Smokies Weddings offers complete wedding and honeymoon arrangements for chapel and outdoor weddings. 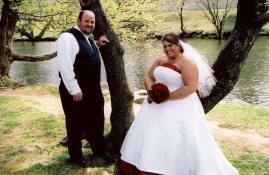 Also we perform wedding ceremonies at your private cabin and off-site locations in the Pigeon Forge & Gatlinburg area. Weddings offered at our mountain top chapel - Smokey Ridge Wedding Chapel - see link on left for photos. 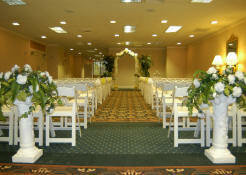 Now offering weddings at the Park Vista Resort in Gatlinburg.